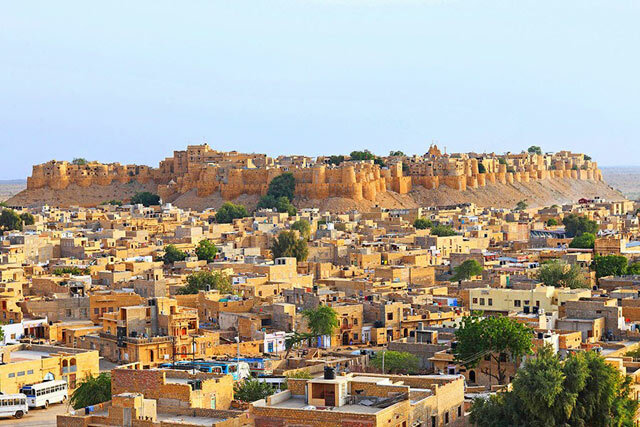 Take a peek at these 11 breathtaking photographs of walled cities around the world. 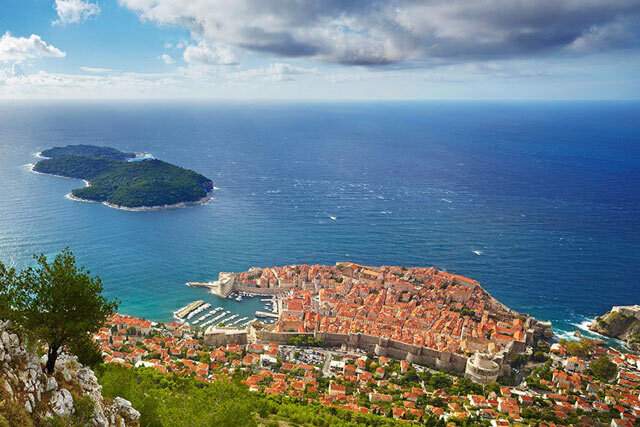 A 100-foot-tall wall surrounds this coastal city and offers epic views of the Adriatic Sea. The medieval structure, which encompasses towers, fortresses, and three separate gates, was rebuilt after an earthquake in 1667, which nearly destroyed the town. The reconstruction was devised by Italian architects, whose style would not clash with the Renaissance-style architecture that remained, including the Sponza Palace and St. Saviour Church. Construction on this mighty fortress—capped with precisely 88 turrets—began in 1090. 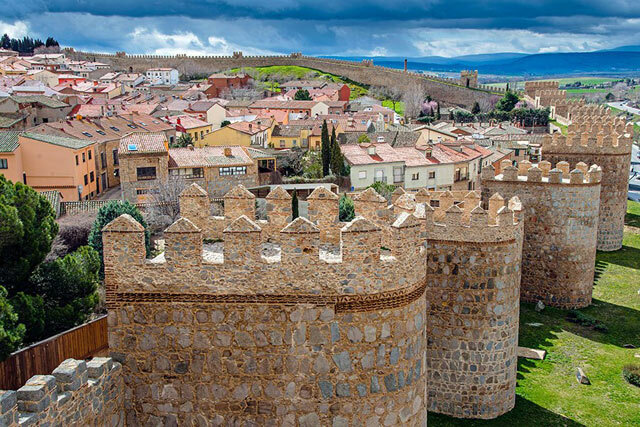 Today, Avila is a thriving city containing two universities, a modern convention center by architect Francisco Mangado, and an impressive collection of medieval churches (including the 12th-century cathedral where Saint Teresa had her ecstatic visions). Though beautiful, with its conical spires and double-ringed ramparts, this fairytale-like city is most remarkable for the fact that it even exists today. 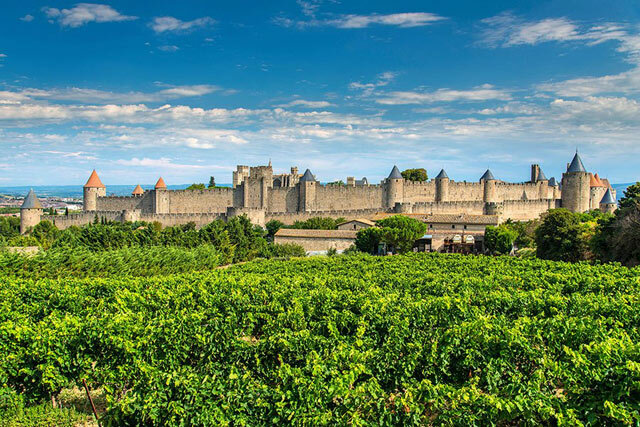 The strategic fortress was brutally sacked by the Visigoths, the Moors, and noble Languedoc clan the Trencavels, until it was finally seized by the kingdom of France in 1247. Left in near ruins in the 19th century, the city was restored from the ground up by French architect Eugène Viollet-le-Duc, resulting in the magnificent medieval monument that thousands flock to each year. Whitewashed houses line Óbidos’s crooked cobblestone streets, where traditional restaurants serve octopus salad and the Portuguese drink ginjinha. The historic heart of the city is its 12th-century castle, which was converted into a medieval-inspired boutique hotel in the 1950s. 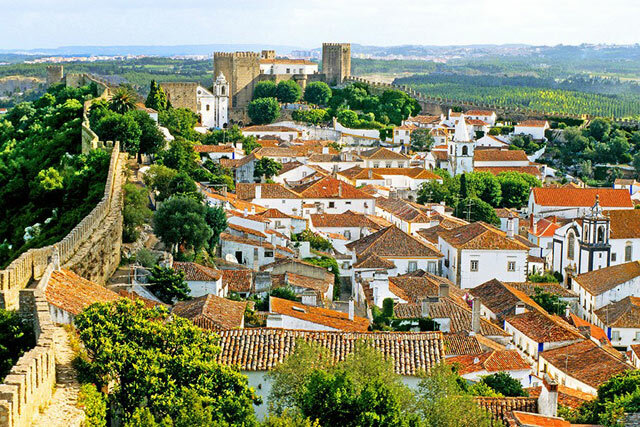 Óbidos is particularly lovely in the summer, when leafy church squares abloom with wisteria and geraniums form the perfect backdrop to the ancient architecture. 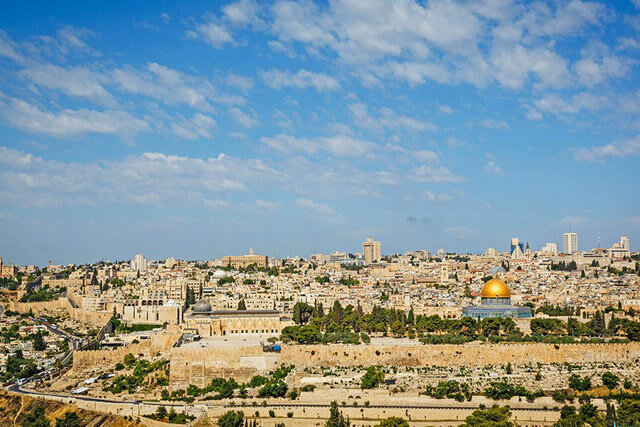 Surrounded by the modern city, Jerusalem’s walled Old City includes the famous Church of the Holy Sepulchre. 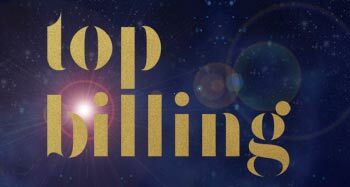 Visitors are also encouraged to walk the ramparts on the Tower of David and gaze at the Dome of the Rock and the Western Wall before making their way through the souk of the bustling Arab quarter. The waves of the Atlantic break softly against the base of the faded walls of this port city, located more than a hundred miles from Marrakech. 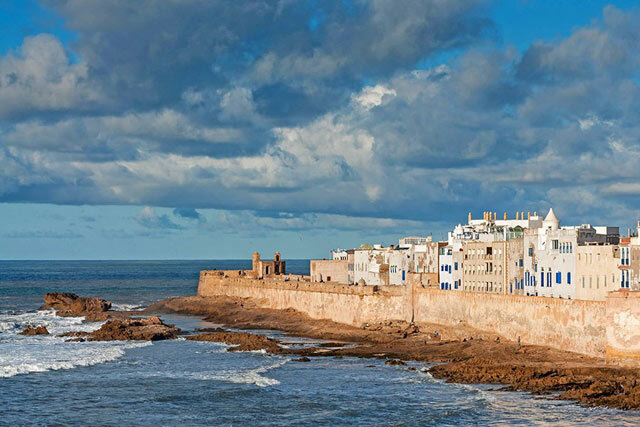 The mystical, timeworn feel of Essaouira (the current fortress was designed by French architect Théodore Cornut in the 18th century) has captivated everyone from Winston Churchill to Jimi Hendrix. Outside the walls, a windswept shoreline offers kitesurfing and camel rides against a dramatic backdrop of sea and sky. 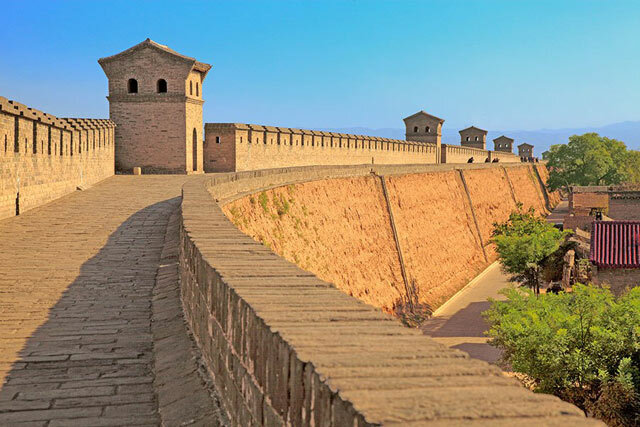 The walls insulating this Shanxi province stronghold, which is about 3,000 years old, are nearly 40 feet high. Inside the walls, along the main thoroughfare, countless souvenir shops nod to Pingyao’s commerce past: The city was supposedly the site of China’s first bank. The backstreets offer a labyrinth of courtyard homes with traditional roofs and latticed doors that evoke the China of a bygone era. 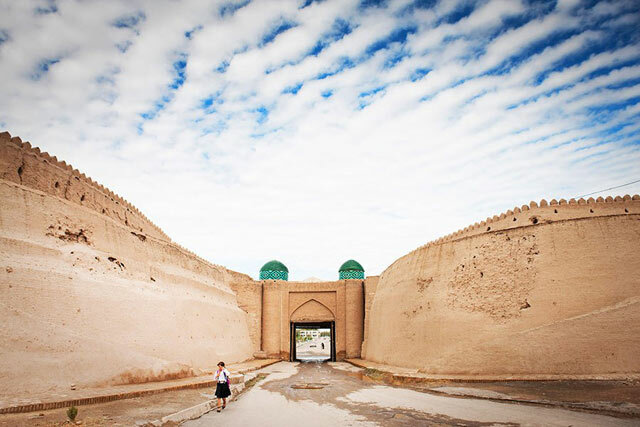 Locals refer to this restored ancient trade city, set along the Silk Road, as the “museum under the open sky,” and it’s not difficult to see why. Inside its walls, a soaring 148-foot-tall orange-and-blue minaret (one of the country’s highest mosque towers) acts as a landmark for visitors exploring the narrow passageways, sun-drenched courtyards, and bustling outdoor markets. La dolce vita takes on a whole new meaning at this sleepy hamlet, cradled inside a perfect stone O in the Tuscan hills. It was founded by the Sienese in 1203 as a fortress for defense against the Florentine Republic. The main square, Piazza Roma, was converted to a communal vegetable garden whenever the town was under siege. 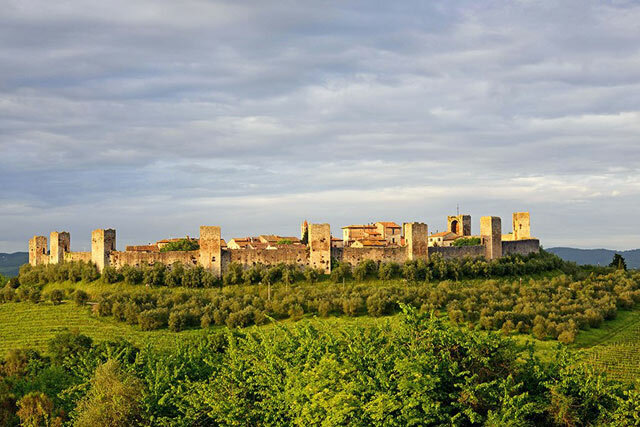 No cars are allowed inside Monteriggioni, so visitors must explore by foot. They can even climb up to the parapets and walk along the tops of the walls. 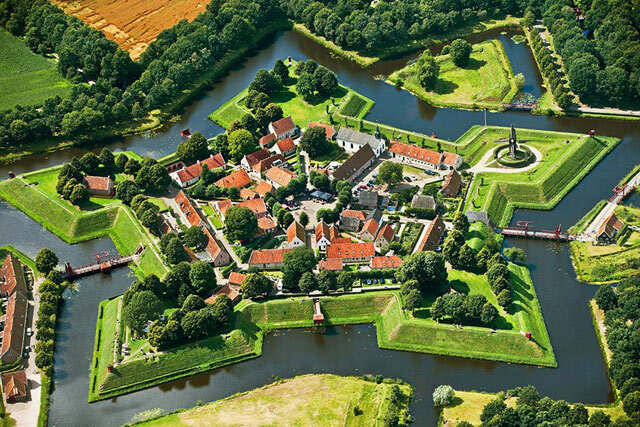 After serving as a military stronghold from 1593 to 1851, this star-shaped fortress was converted to civilian use—its geometric walls were lowered and its moats filled. In 2002, after a decades-long renovation, the verdant village was unveiled as a living history museum dedicated to the year 1742. The museum is complete with drawbridges, cannons, and a reconstructed stone mill.